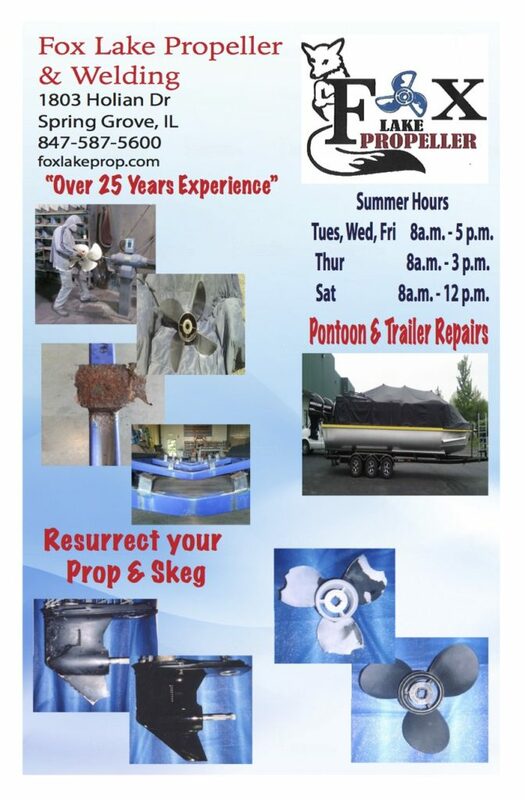 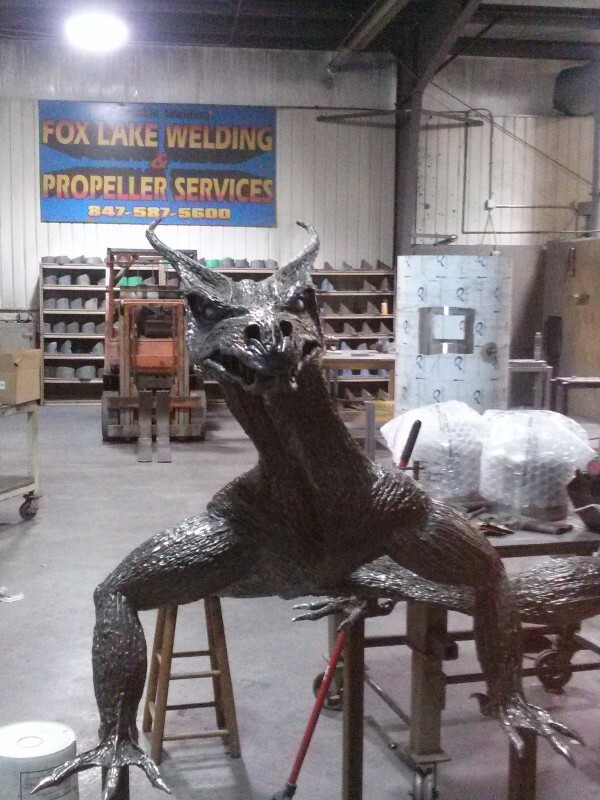 Fox Lake Welding and Propeller Services is family owned and operated by Jim and Jennifer Milligan. Our staff has over 20 years of experience. 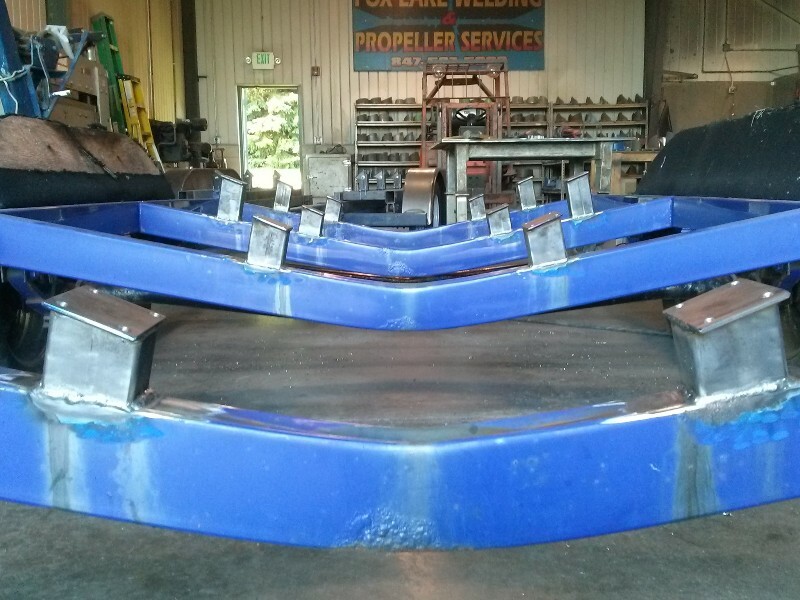 We have earned the trust of many customers in the manufacturing, engineering, and marine industries. 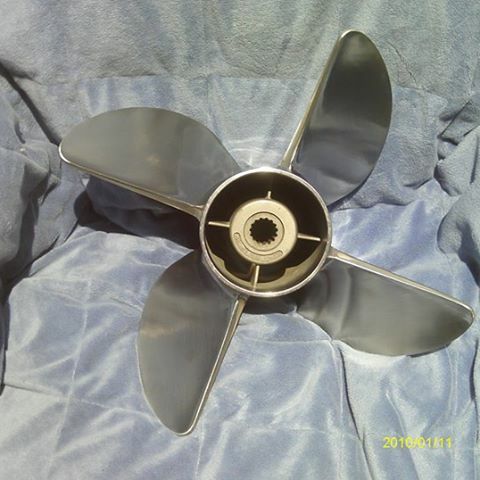 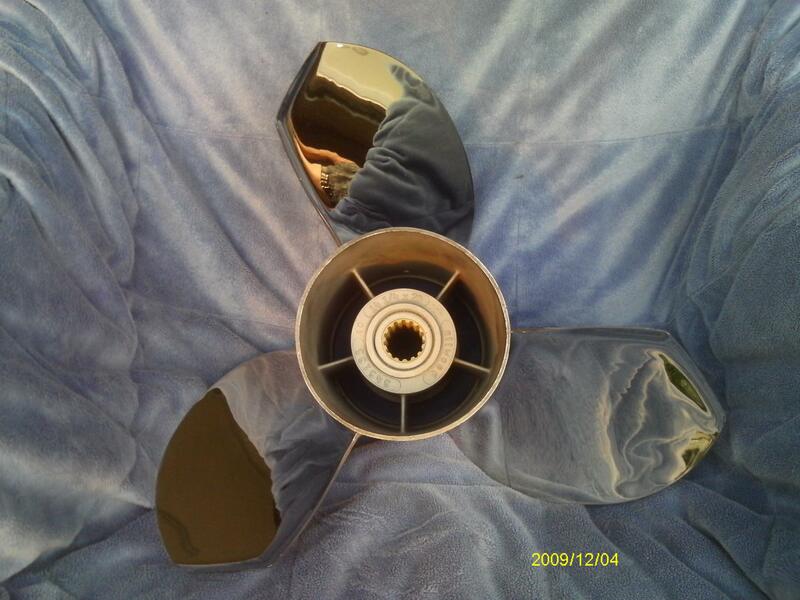 Whether it is a custom job, individual boat or propeller repair, or fabricating 10,000 parts, our efficient systems and skilled craftsmen allow us to offer competitive pricing, quick lead times and dependable customer service.